WoO 33/1. Adagio in F, mechanical clock. Probably Composed in 1799. Published in 'Die Musik', i (1902-1902). WoO 33/2. Scherzo in G, mechanical clock. Composed in 1799 - 1800. Published in G. Becking, 'Studien zu Beethovens Personalstil: das Scherzothema' (Leipzig, 1921). WoO 33/3. Allegro in G, mechanical clock. Probably composed around 1799. Published in 'Ricordiana', iii (1957). WoO 33/4. Allegro in C, ?mechanical clock. Probably composed in 1794. Published Mainz, 1940. WoO 33/5. Minuet in C,?mechanical clock. Published Mainz, 1940. Hess 107. Grenadiermarsch in F, mechanical clock. Probably composed around 1798. Published in 'Beethoven-Almanach der Deutschen Musikbuecherei auf das Jahr 1927' (Regensburg, 1927). Dedicated to Prince Joseph Johann zu Schwarzenberg. (Consists of march by Haydn, transition section by Beethoven and transcr. of WoO 29 (see 'Chamber Music for Wood along and with Strings'). WoO 58. Cadenzas to 1st movement and finale of Mozart's Pianoforte Concerto in d, K. 466. Probably written in 1809. Publications: 1st movement "Wiener Zeitschrift fuer Kunst..." (23 Jan 1836), finale: Complete Edition of Works). Contrapuntal exercises prepared for Haydn and Albrechtsberger (see Hess 29-31), 233-46). Composed from 1792 - 1795. Published in G. Nottebohm, "Beethovens Studien' (Leipzig and Winterthur, 1873), selective transcr. Exercises in Italian declamation prepared for Salieri (see WoO 99; Hess 208-232). Composed ca. 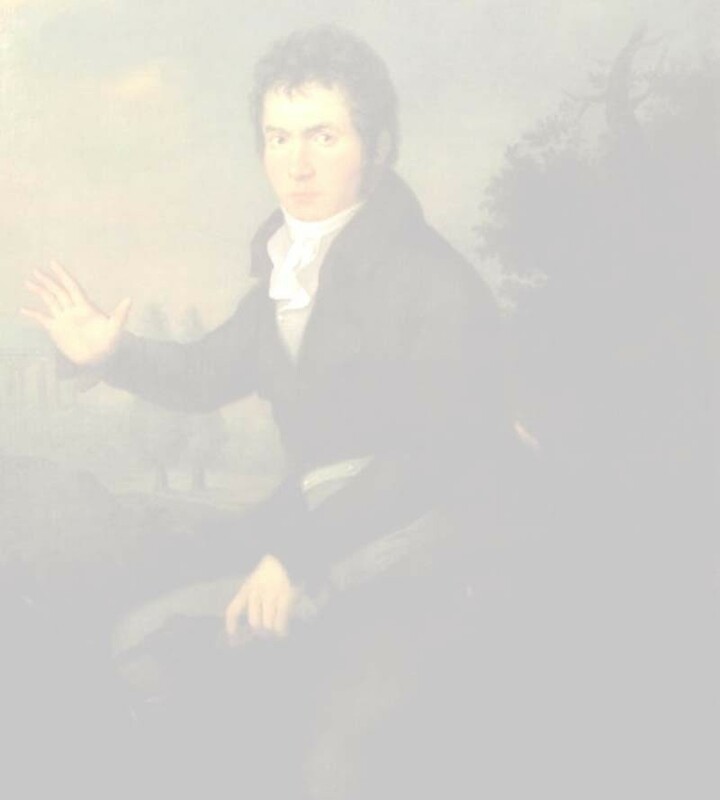 1801 - 1802. Published in Nottebohm (1873) [selective]. Various dances, exercises, entered among sketches for larger works but probably not intended for publication (? incl WoO 81), Hess 58-61, 67-8, 70-74, 312-34). Composed mostly 1790 - 1798. (Transcr. Selectively published in writings of Nottebohm, many published in Kerman, ed. (1970). Various musical greetings, in letters and diaries, etc. (See WoO 205; Hess 278-95), see also 'Canons and Musical Jokes'.